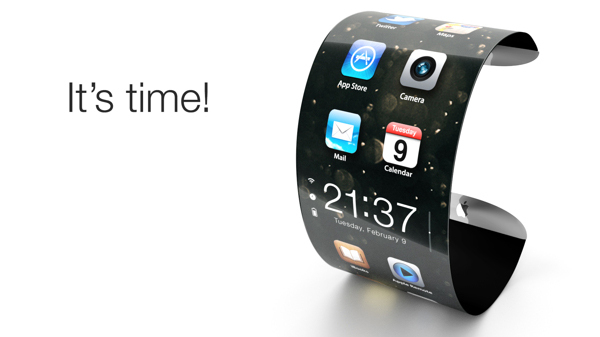 News about Apple’s “iWatch” and the “iPhone 6” is coming in at a record pace today. The New York Times has just chimed in with what it knows about both products. While most of the story confirms what we’ve previously heard, there are some new bits of information. The company put an enormous amount of time and money in the wearable device’s sensors so that they would track movements and vital signs, like heart rate and footsteps, much more accurately than existing fitness devices, two employees said. It has a flexible display panel that is protected by a cover composed of sapphire, a type of tougher glass, they said. The device’s circuit board, which includes its sensors and chips, was described as tiny, about the size of a postage stamp. The watch will also take advantage of HealthKit and Handoff, major new features of iOS 8. Apple will unveil two models of the next-generation iPhone, one with a 4.7-inch screen and another with a larger, 5.5-inch screen. 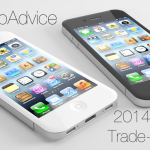 According to the site, the “iPhone 6” will feature some type of one-handed mode. That will allow the use of apps with just one hand and can be toggled on or off. It should also be interesting to see exactly how the one-handed mode works. I’m not convinced that using an iPhone with just one hand is all that important. 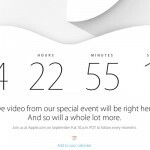 Both the handset and watch are expected to be unveiled at a special media event on Tuesday, Sept. 9. Apple will offer a live stream of the event, and AppAdvice will also be there to cover all of the important news. The event will start at 10 a.m. PDT at the Flint Center on the DeAnza College campus in Cupertino, Calif.